Mr. Ukritnukun is Head of International Credit and Special Situations. He oversees a team of professionals that focus on a range of investment strategies, including opportunities in credit, distressed debt, and special situations across Europe and Asia-Pacific. Mr. Ukritnukun also leads select global investment opportunities for Cerberus’ non-performing loans (“NPL”) platform, which has been recognized as one of the world’s largest and most experienced investors in the NPL space. 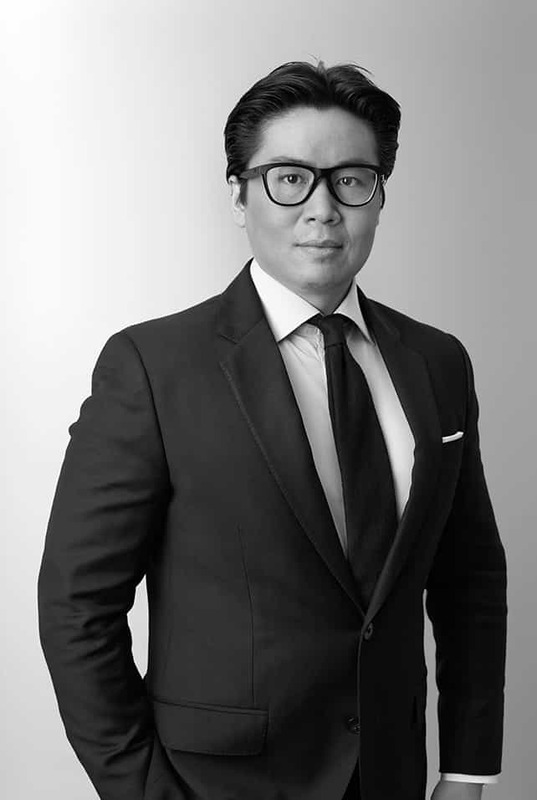 Prior to joining Cerberus in 2011, Mr. Ukritnukun held senior roles during a nearly 10-year tenure at Goldman Sachs in both New York and London. He most recently served as Managing Director and Head of European Private Distressed Trading and Investing in Goldman Sachs’ Global Credit Trading unit. In his role, he led a team of traders, research analysts, and sourcers, and was responsible for the unit’s principle investing and risk management activities, while maintaining a market-leading client franchise. Mr. Ukritnukun graduated from the McIntire School of Commerce at the University of Virginia.